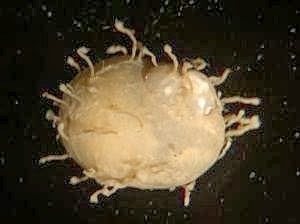 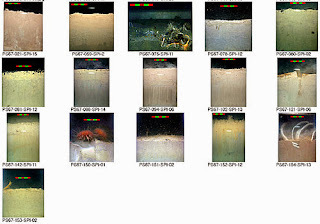 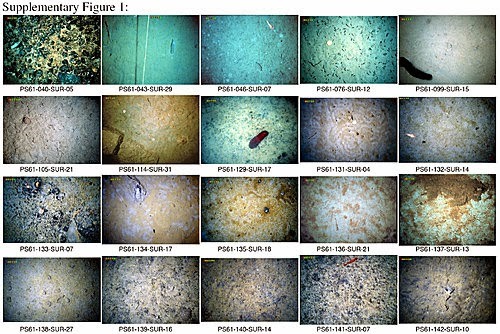 Science Daily — Scientists have found hundreds of new marine creatures in the vast, dark deep-sea surrounding Antarctica. Carnivorous sponges, free-swimming worms, crustaceans, and molluscs living in the Weddell Sea provide new insights into the evolution of ocean life. 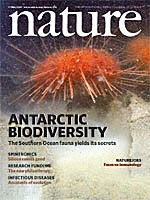 Reporting this week in the journal Nature, scientists describe how creatures in the deeper parts of the Southern Ocean - the source for much of the deep water in the world ocean -- are likely to be related to animals living in both the adjacent shallower waters and in other parts of the deep ocean. 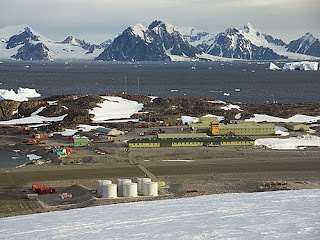 Note: This story has been adapted from a news release issued by British Antarctic Survey.